Orlando Pirates suffered a 2-1 defeat in Conakry, Guinea to Horoya AC at the Stade du 28 Septembre in their final group match on Saturday. As a result, the Guinean side progressed to the quarterfinals of the CAF Champions League alongside reigning champions and Group B winners Esperance of Tunisia. Experience defeated FC Platinum of Zimbabwe 2-1 in the early match in Harare. 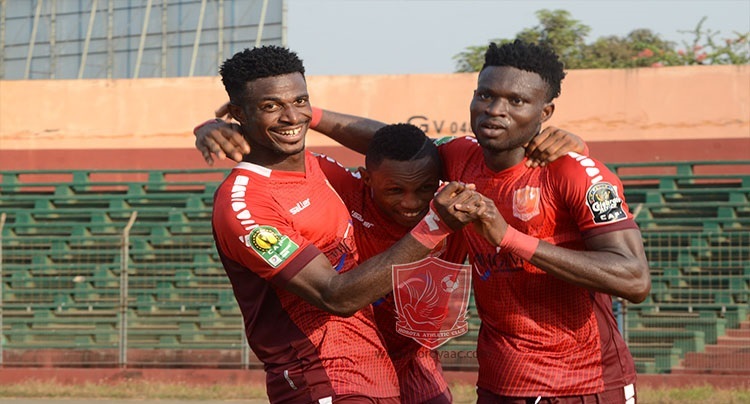 The visitors succumbed to goals from Abdoulaye Camara in the 56th-minute and Boniface Haba’s tap in as they crashed out of this year’s competition. There was a late consolation for Pirates from a Justine Shonga’s goal in the 90th plus extra time.